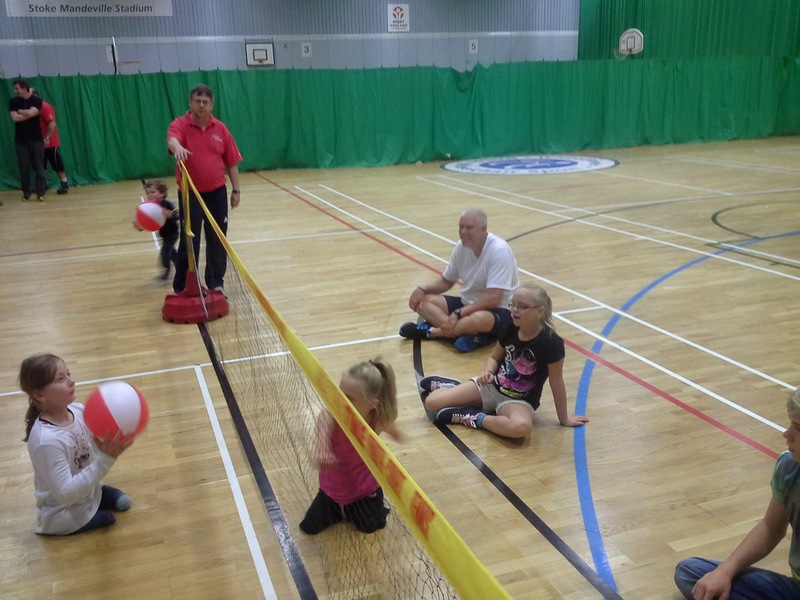 This weekend was the LimbPower Primary and Junior Games which saw young amputees and their families from around the country visit Stoke Mandeville to take park in a range of different sports. I was lucky enough to be there for the weekend and to run a number of sitting volleyball sessions and witness a number of highlights. The weekend showed how inclusive the sport can be, with all of the young people able to take part and even some of their parents too! One young girl with a quadruple amputation was able to play with her sister, dad and friends, with everyone having great fun! Some of the children showed real potential and with GB women’s Head Coach, Ian Legrand, attending on Sunday, it was a chance for him to deliver some coching and invite some of the older ones along to a training session with the England Development squad. Well done to everyone involved in organising the event, it was great fun for all involved!